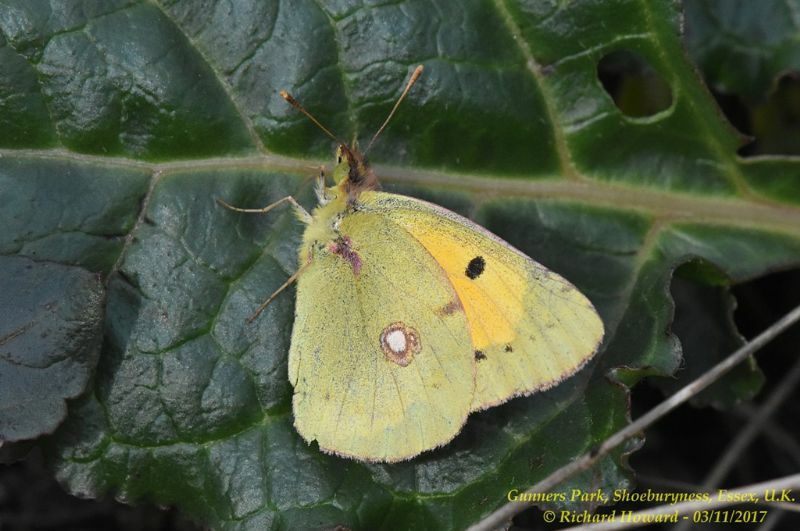 Clouded Yellow at Paglesham Churchend. 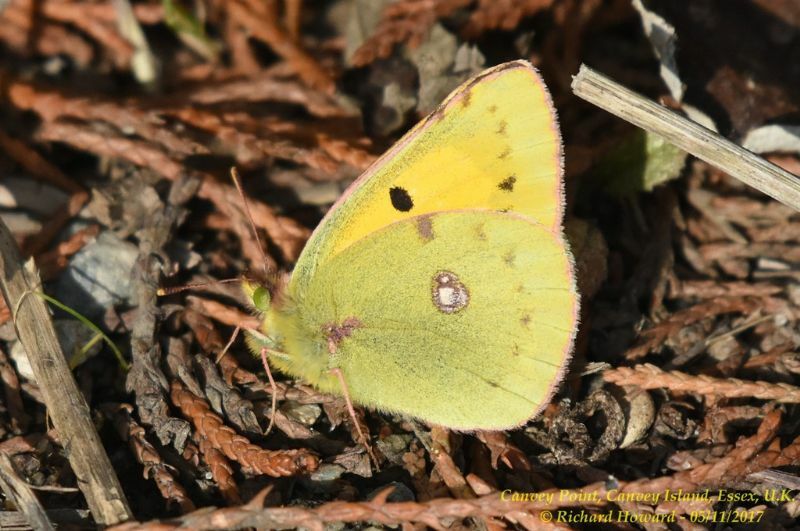 Clouded Yellow at Canvey Point. 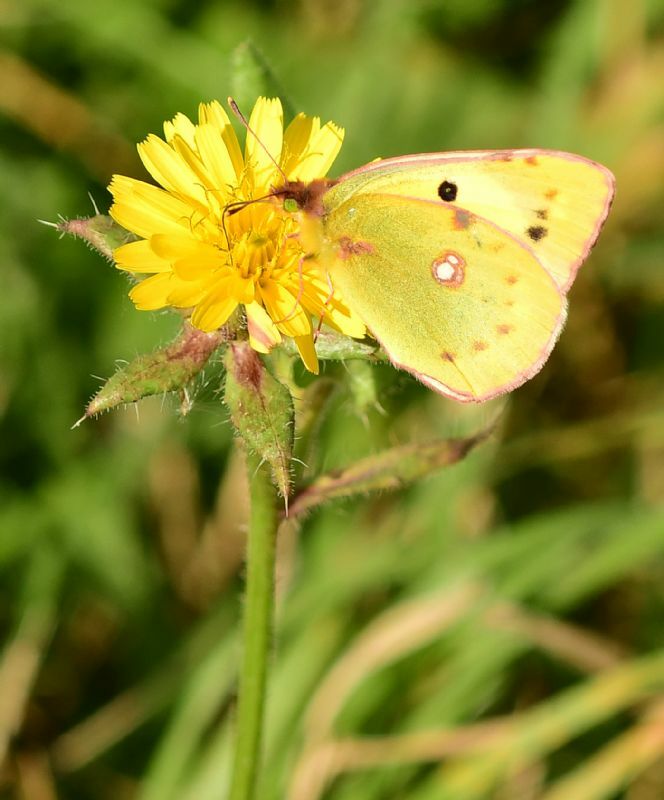 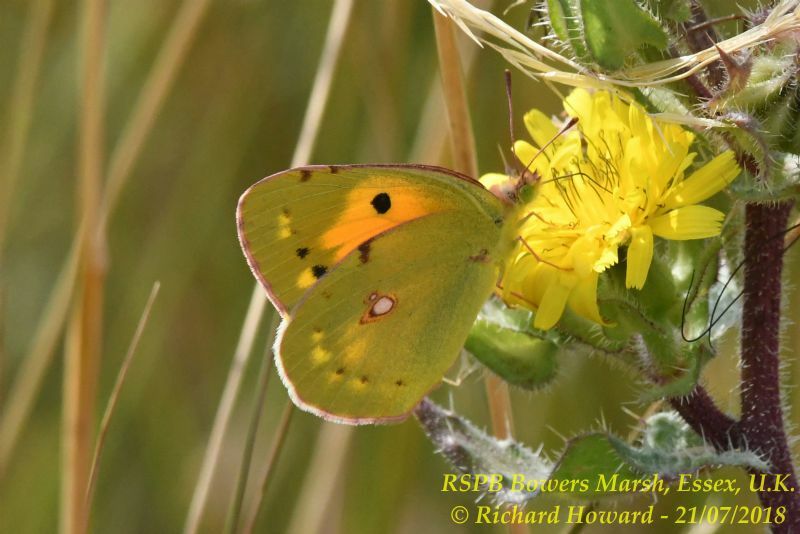 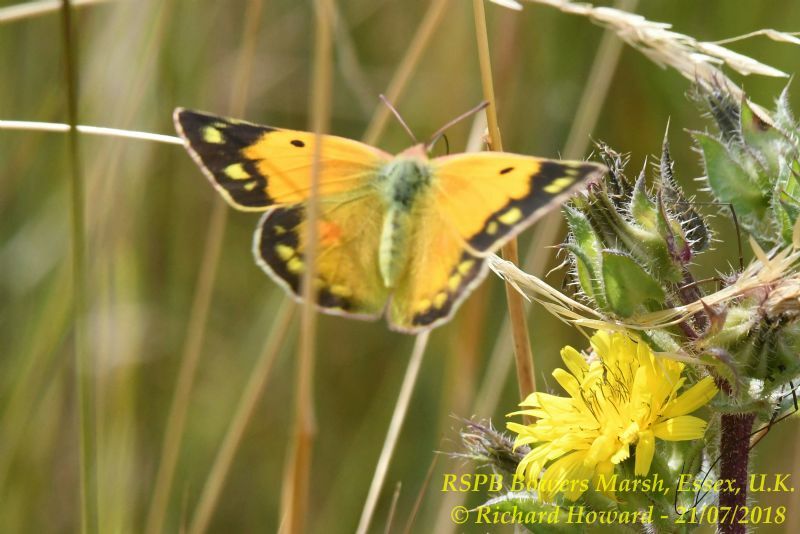 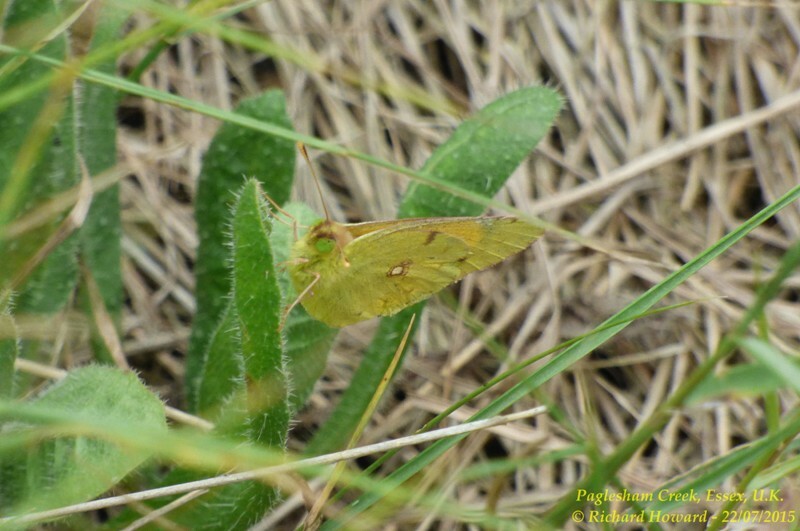 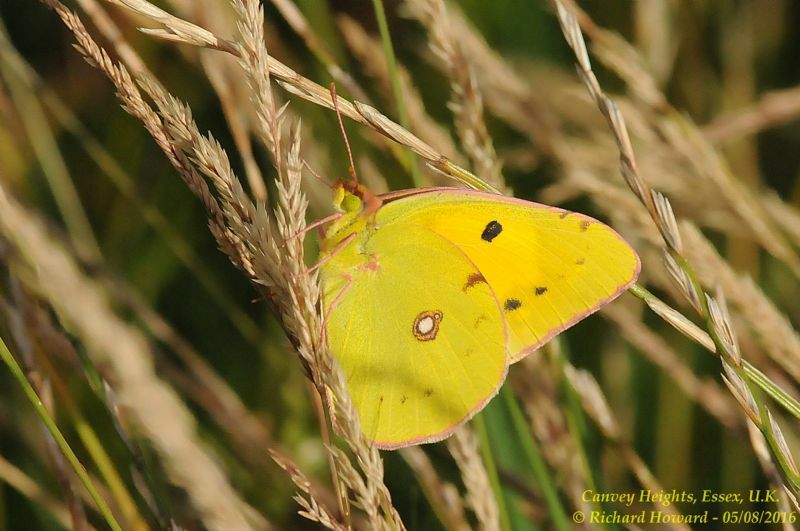 Clouded Yellow at Bowers Marsh (RSPB). 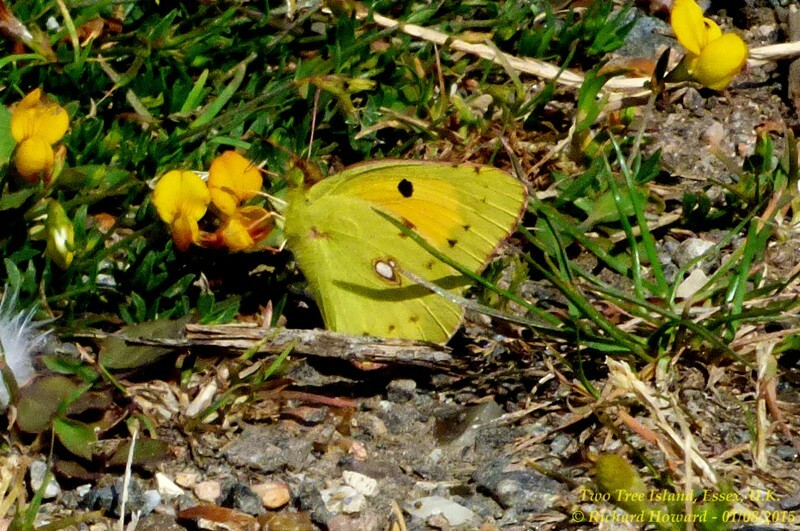 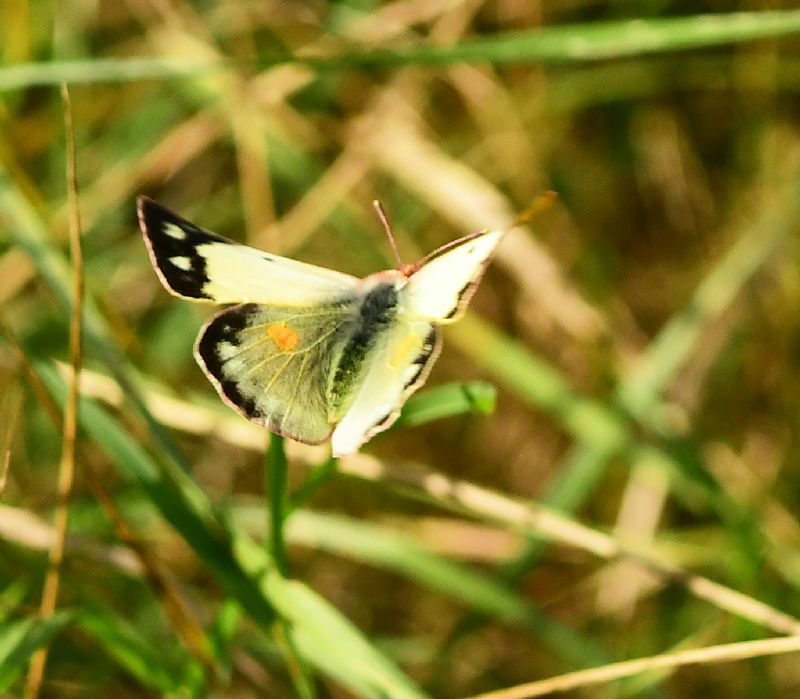 Clouded Yellow at Gunners Park.